This past Shabbat was exceptionally rough for us here . Hamas and its affiliates once again launched rocket attacks against innocent men woman and children in and around Sderot. Last night at 10:03 the first incoming rocket alarm went off; this would be the first salvo over the next ten hours. Within nano-seconds the Iron Dome detected the launch and determined where the impact area of the rockets would be. 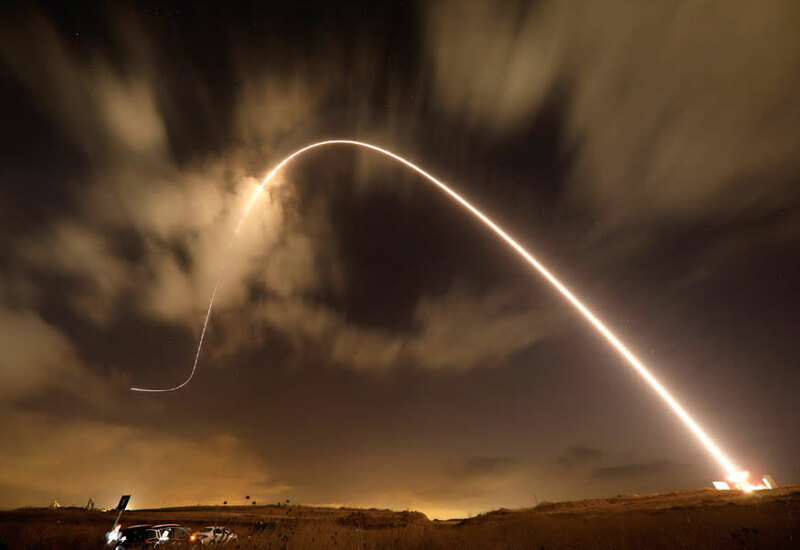 Fourteen of the rockets were successfully intercepted and the other two were allowed to explode in open areas with no physical damage to any property. There would be twenty seven more incoming alarms in Sderot and surrounding areas over the next ten hours with a total of fourth rockets being fire at us. All of the rockets were either intercepted or allowed to explode in open areas. There were no reports of physical injuries but many were treated for shock. It has been reported over the years that the residents of Sderot suffer from PTSD (Post-Traumatic Stress Disorder) but that could not be further from the truth; we suffer from ATSD (Accumulative Traumatic Stress Disorder) for you see, we have been living with this daily fear for the past seventeen year, three wars and some 8000 rocket attacks. There is NOTHING “Post” about it because it has been an ongoing situation every minute of every hour of every day that continues even as you are reading this and it will continue on after you push the delete button… something we can’t do. Although this is the “Norm” for us, there are two interesting take a-ways from this round of terrorist attacks. The first is not new and it seems to be the pattern of Hamas. Hamas launches their terrorist attacks on innocent men woman and children; in this round it lasted twelve hours and some forty rockets. 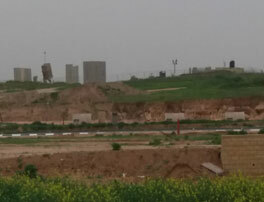 As soon as the IDF starts striking terrorist training sites, storage facilities and headquarter buildings Hamas cries “CEASE FIRE”, which Israel ALWAYS accepts. Just a quick side note… To most “cease Fire” means to stop the fighting and lets work on a peace proposal. To Hamas cease fire or “Hudna” means let’s stop the fighting for now (because we are losing the fight), lets regroup, restock and retrain so hopefully we can come back to the fight at a later date and be victorious. Their concept of “cease fire” has nothing to do with any type of a peace process. With that mentality, unfortunately we will revisit this same scenario again. It almost seems like Hamas calls the shots. 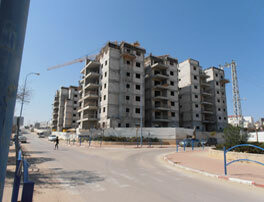 The second take-away is that Sderot has been experiencing a building boom , no pun intended! Multi story buildings and duplexes are going up all over the once empty fields; the same field that Kassams once landed causing no structural damage. Smack dab in the middle of this new building project is the Iron Dome… how’s that for your neighbor! We presently have a very aggressive city mayor who is trying to change the image of Sderot. There have been many beautification project throughout the city and I must admit, Sderot is a very beautiful place, but one thing still remains… we are still the “rocket city” and “The bomb shelter capital of the world”. Hope For Sderot has been helping the people of Sderot for eleven of the past eighteen years of rocket attacks. 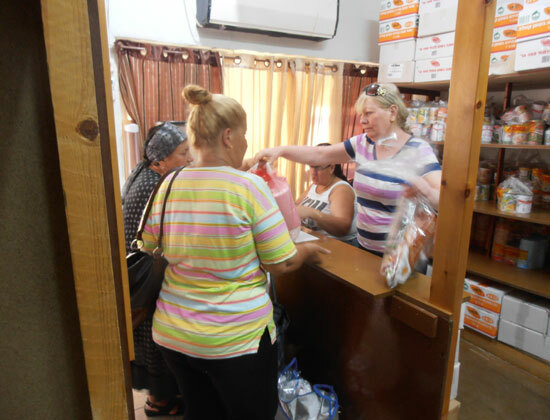 All that we have accomplished in that time has been due to your generosity, love and concern towards and for the people of Sderot. We at best are nothing more than the “delivery boy or girl” of your love and support. As long as Hamas continues to fire rockets at Sderot there will be a need to help support the people of Sderot in any why we can… and that is made possible by you our supports… THANK YOU!!! If you have never seen the video “Rocket City” click here to see it. Probably one of the best, realistic and accurate accounts of life in Sderot.